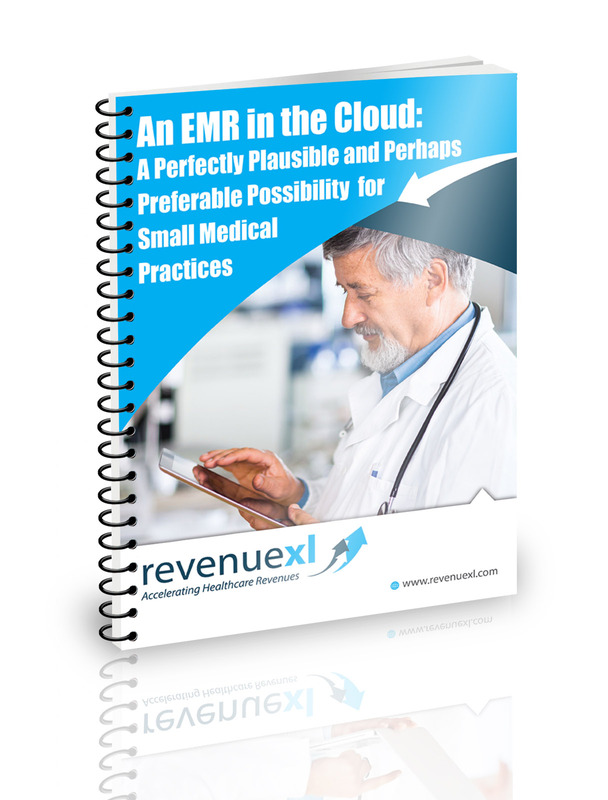 Learn the ins and outs of web-based EHRs and don't compromise on your requirements. Medical Groups across the country are adopting cloud-based (also known as Web-based) EHR solutions. But is this option the right one for your physician practice? "I don’t think we could have obtained a satisfactory EMR with great service without their help. I am glad I found them, and strongly recommend physician, physician groups or hospitals to seek their services. I can’t say any better “You will be glad you found them”. "When our organization was faced with the task of transitioning to “EHR Software” we moaned and cringed at the thought of the undertaking that lay ahead of us. The excellent support that RevenueXL provided meant that our EMR software was fully customized to meet our very special needs. ".